Ankara has hinted that it may kick US troops out of Incirlik over Washington's unfriendly policy. 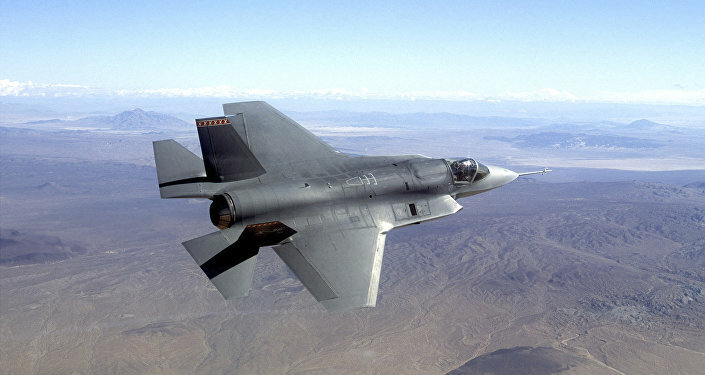 Relations between the allies are strained amid rumors that the US may not deliver its F-35s to Turkey, disagreements on Syria, and possible Iran-related sanctions. International relations professor Serhat Guvenc explains what's driving the schism. Sputnik: Could this recent Turkish-US bargaining regarding the Incirlik airbase and the sale of the F-35s be more than just rhetoric? Serhat Guvenc: The two sides have invested heavily in their military relationship for decades. Therefore, it will be very difficult and costly for them to dismantle the cooperation on military infrastructure. But it seems that they are being pulled apart as a result of the new emerging power configuration. So it's a possibility, but we're not there yet. 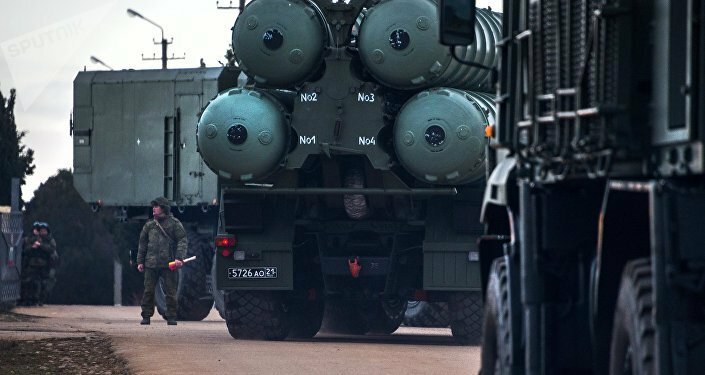 Sputnik: We've been talking to a number of experts here on Radio Sputnik on this issue, and like yourself they've said that Turkish military structure is so embedded with NATO that it would be detrimental for both sides to sever ties. Surely Ankara and Washington will try to pull things back from the brink of a rupture, no? Serhat Guvenc: It's not in the best interests of Turkey, NATO or the United States to see a complete rupture in relations, or a Turkish withdrawal from NATO. Some have been suggesting that Turkey should be kicked out of [the alliance]. There is a heavily interdependence on both sides, and until they find affordable alternatives, they will remain locked in that relationship. But we may continue to witness to see oscillation, especially in terms of rhetoric, from both sides. Sputnik: If Ankara does go ahead and ban NATO from using Incirlik, what alternative could the bloc find? Serhat Guvenc: In practical terms, NATO is not so dependent on Incirlik anymore. The Germans have left; the Americans have reduced their presence to a minimum. Incirlik is the most effective leverage Ankara has, but its allies have already prepared for a contingency that Turkey may ask them to leave Incirlik at this point. There are pros and cons. There is this strong anti-American sentiment among the Turkish public, so this will go down very well with the domestic audience. On the other hand, Turkey, by asking NATO to leave Incirlik will [deprive] itself of one of the most effective instruments in shaping its relations with its Western allies. 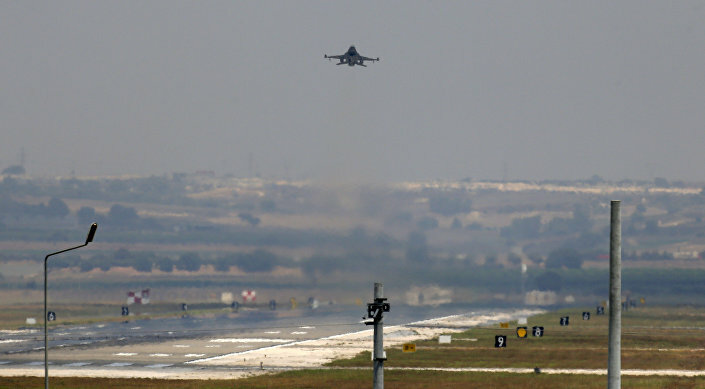 A Turkish Air Force warplane takes off from the Incirlik Air Base, in the outskirts of the city of Adana, southeastern Turkey. Sputnik: There is of course the Iran issue. Turkey is circumventing the Iran sanctions. That's also a factor in relations with the US, isn't it? Serhat Guvenc: It's going to be a factor. It's not a factor as yet. Considering the court case involving the top managers of a Turkish bank, Turkey already has a record of going around US and UN sanctions on Iran; therefore, Washington will keep a wary eye on Ankara as to its compliance with new [US] sanctions on Iran. Turkey is already seen as the weak link in that respect. But on the other hand, Turkey also has an interest to see Iranian influence in the Middle East contained. Therefore for Turkey it will be a very tough decision to make – to continue with Iran, especially in the context of the Syrian civil war and the Qatar issue, or face the wrath of the United States in not observing or being likely to violate the new set of sanctions imposed on Iran. You have to keep in mind that Turkey and Iran are both regional rivals and partners; they have been very successful in cooperation based on issues, but overall they are regional competitors; and if Turkey and the United States work out their other problems, for Turkey it will be a lot easier to side with the United States against Iran in terms of compliance on sanctions. Sputnik: What do you see happening in the immediate future? Because certainly we can expect some steps from both sides – perhaps steps toward reconciliation, perhaps not. What do you think? Serhat Guvenc: It seems that Turkey has exhausted its options in the Middle East. 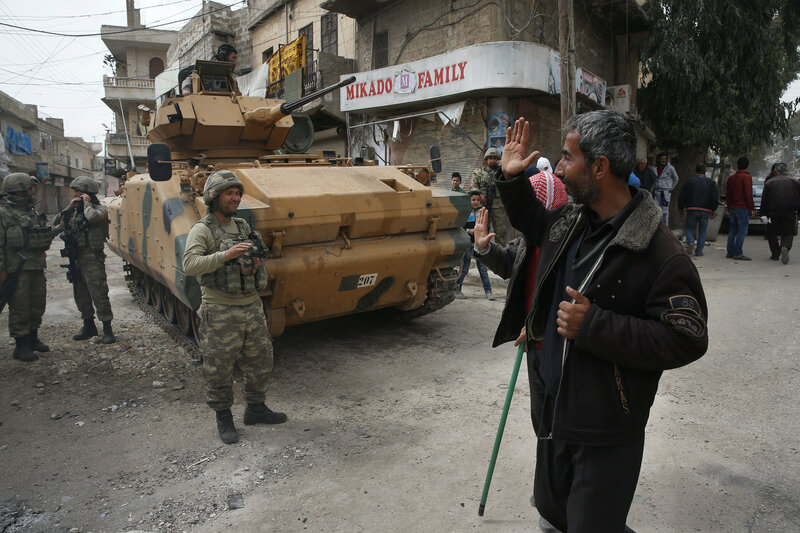 Where we stand in Syria is not what Turkish decision-makers had hoped for initially. In terms of economic relations, the West and especially the European Union remain the most robust trade relationship Turkey has. Therefore, on economic grounds, Turkey will probably be motivated to restore its link with the European countries. And again, government officials have been repeating the claim that by 2023 Turkey aims to become a full member of the European Union. So there is this side of the rhetoric as well. We're in a state is in flux. Probably no major decision will be made or major move taken until after the upcoming elections on the 24th of June. After that we will see which path Turkey is likely to take. Serhat Guvenc is an associate professor at the department of international relations at Istanbul's Kadir Has University. The views and opinions expressed by Dr. Guvenc are those of the speaker, and do not necessarily reflect those of Sputnik.